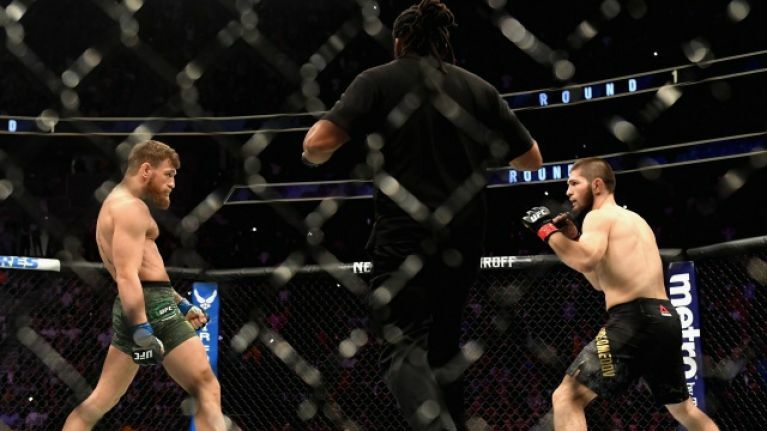 Khabib Nurmagomedov currently doesn't sound too bothered about running it back with Conor McGregor but some of the most important individuals in his life might be able to persuade him to change his mind. Nurmagomedov's manager Ali Abdelaziz has previously hinted that his preference would be for a money fight rather than the logical clash with Tony Ferguson and now the UFC lightweight champion's head coach has had his say on a possible rematch with McGregor. Javier Mendez, head coach at American Kickboxing Academy, has echoed Abdelaziz's sentiments by expressing a desire to see 'The Eagle' share the Octagon with McGregor for a second consecutive time, purely for financial reasons. "I look at this as more of a prizefight than I do sport. I want the biggest prizefight and the biggest prizefight hands down is, there’s no comparison, it’s Conor," Mendez told Off The Brawl, as transcribed by MMA Fighting. "Obviously, I want a rematch, because that’s what it is, the biggest prizefight, right? Because of what happened the last time there’s more interest on the second one, there’s a rematch to be had. For me, I would rather have that.."
"That’s the biggest money fight in MMA bar none," he added. "There is nobody in MMA that can bring that kind of money that Khabib and Conor can in the rematch. That’s the reason I would want that, but Khabib may want a different thing, Khabib may want Tony [Ferguson]. It’s hard to say because January 29 hasn’t happened. We don’t know what [NAC] are going to do, how long they’ll be suspended, how much money…but from my point of view I would want the rematch for the prizefight. It’s bigger, it’s three or four times as much." The immediate fighting future for both Nurmagomedov and 'The Notorious' depends entirely on the outcome of their respective Nevada State Athletic Commission hearings later this month for their roles in the UFC 229 post-fight melee. A suspension and fine is expected for each but Las Vegas will still likely push to host the rematch, simply due to the money that it would bring to the city. Mendez has an interesting idea, however, as he has suggested the 80,000-plus capacity AT&T Stadium in Dallas, Texas to host the grudge match. "Now’s the time, to be honest with you," Mendez replied when asked when Nurmagomedov vs. McGregor II ought to take place. "We don’t know with Conor, he’s so rich with his Proper 12. I hear it’s doing fantastic. He’s got a great image, bro. He appears to be a helluva businessman. 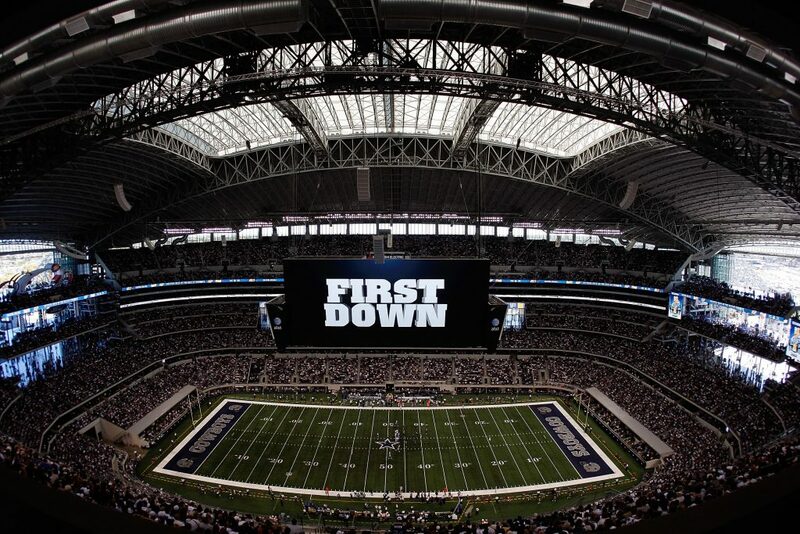 "Now’s the time to strike while the iron is hot, I say Cowboys Stadium. That would do the pay-per-view numbers; that would do everything. I think now is the time to consider doing something like that. It would be the right place for a stadium show. Vegas would be the right place if they built the Raiders stadium in time, but that won’t be built in time."